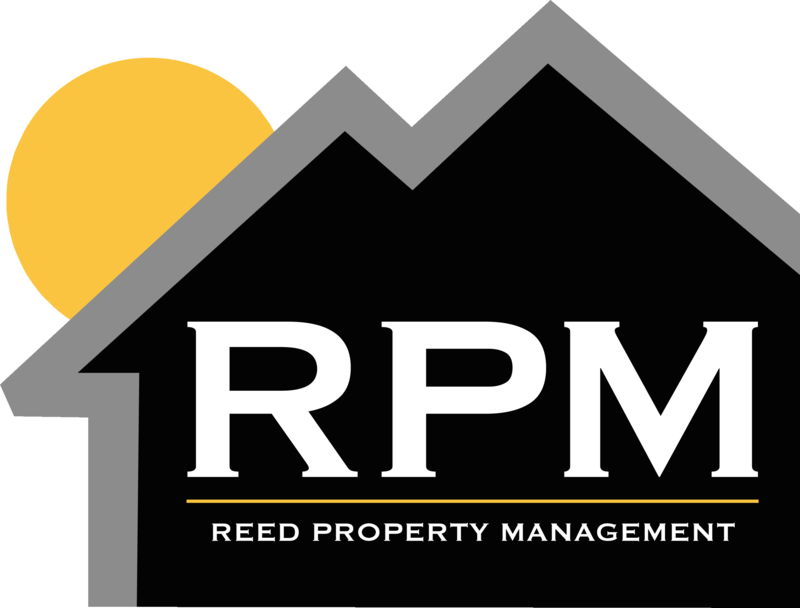 Reed Property Management is interested in the acquisition of more rental properties, undeveloped land, and other real estate property acquisition opportunities in the general Tyler area. 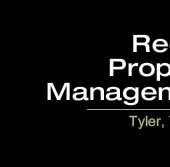 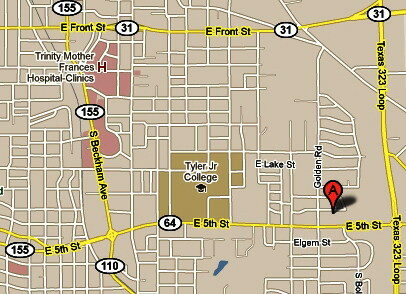 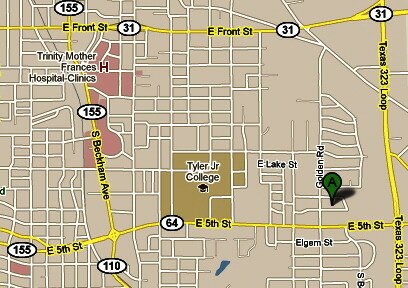 At this point time, RPM owns 11 residential rental properties - all within the city limits of Tyler Texas - as shown below. 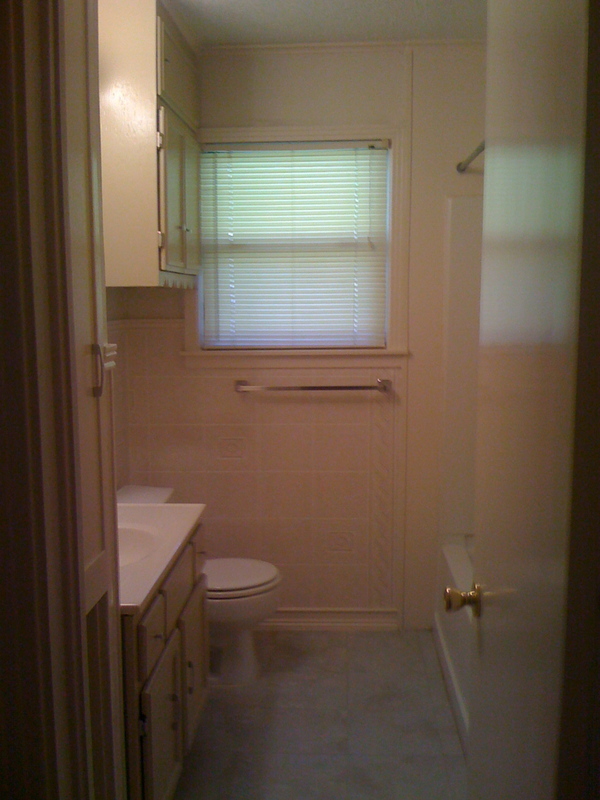 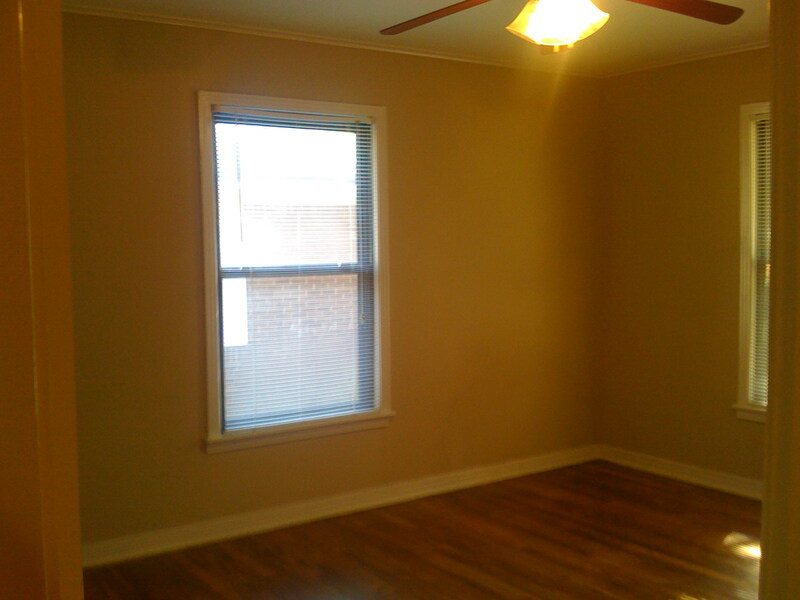 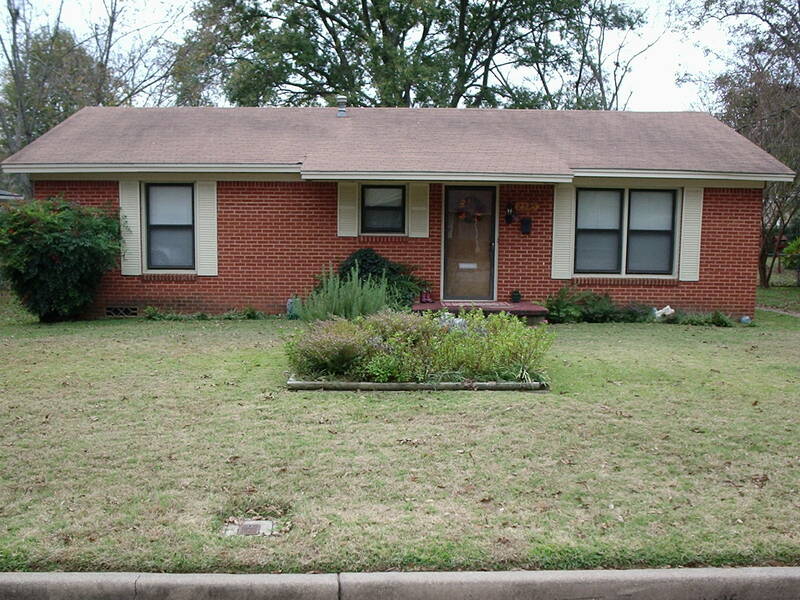 Please call 903-534-0302 for more information about these properties.